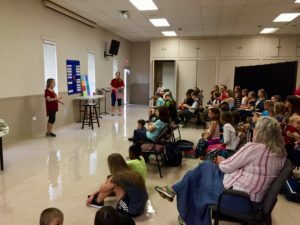 PlanoBibleChapel partners with Classical Conversations home school community to provide academic programs, events, and services to home school communities, parents, and educators across the nation and around the world – including right here in East Plano. Classical Conversations believes that education finds its purpose and culmination in knowing God and making Him known. We believe that parents are the primary educators of their children; therefore, we invest heavily in equipping parents & educators with the “tools of learning” based on a Biblical worldview in order to impact the world for God’s glory. 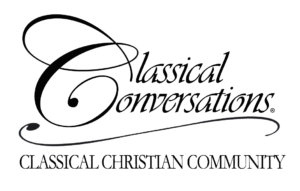 Classical Conversations groups meet at PlanoBibleChapel on Mondays from August through May. Click here for more specific information and contact details.